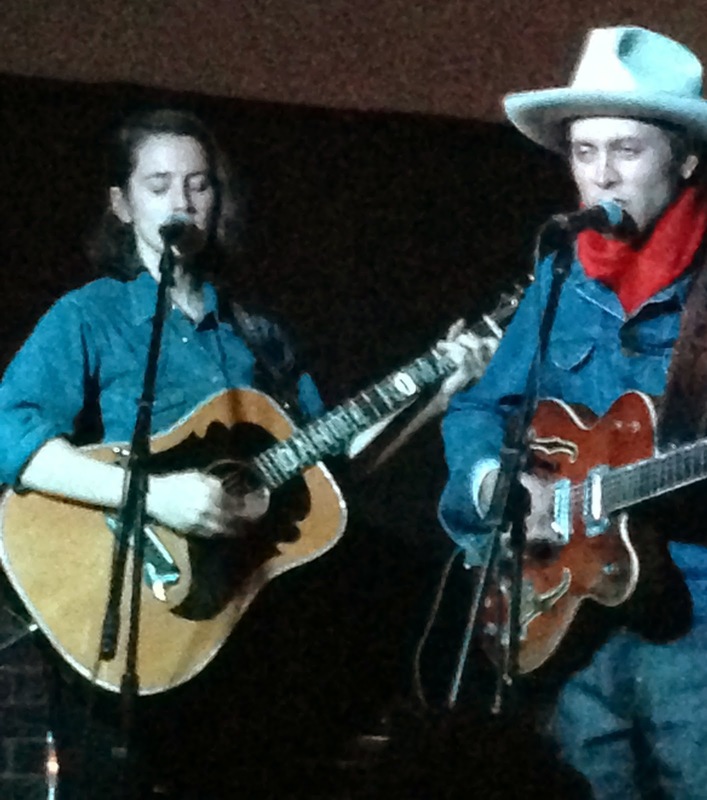 You don’t often get classic original country music passing through town so when you find out that Daniel Romano has hastily added a Midlands date to his extensive European tour the opportunity is too good to miss. The town in question happens to be one seemingly always portrayed as reminiscing about its Two-Tone past but fair play to Coventry, and in particular the Tin Music and Arts set up, for booking Daniel on a rare excursion to our shores. Backed by his five piece band, The Trilliums, the Canadian artist hits the country road and doesn’t veer once off a track meandering south to Texas via Tennessee. Make no mistake this is real country music and done rather well. A commendable turnout on the first Monday in September in an improvised and cosy little venue saw Leamington Spa based singer-songwriter Ben Penrose open proceedings with an impressive vocal style elevating his set above the norm. Ben stated that he often performs in a trio and three would have been the optimum number for the Canal Vaults stage area, so you can imagine the precision planning required to fit all six of Daniel’s band into the available space. With no real introduction and minimal chat, Daniel launched straight into a set that lasted just over an hour and mainly comprised of songs from his two most recent albums, SLEEP BENEATH THE WILLOW and COME CRY WITH ME. While traditional comparisons spring upon you straight away, there is more than a hint of Justin Townes Earle and Wayne Hancock in the swagger and song delivery of Daniel. Perhaps the vocals are a little deeper and while billed as dark country, the band are just on the paler side of the Handsome Family. Backing Daniel on this tour are his brother Ian on drums, Aaron Goldstein on pedal steel, Anna Ruddick on bass, with Jenny Berkel sharing harmony vocals and playing acoustic guitar while multi-instrumentalist Kay Berkel completed the line-up and switched between fiddle, accordion and piano. Together they produced a tightknit sound with the rhythm section holding court and creating the tempo for the pedal steel to flourish. The encore featured a foot stomping jig which brought the fiddle playing skills of Kay to the fore but primarily the deadpan lead of Daniel dominated the show with his compelling vocal style and ability to be a poetic purveyor of fine songs. For the standout numbers on the evening, there was very little chance of anything beating the best of SLEEP BENEATH THE WILLOW and true to form, ‘Helen’s Restaurant’ and ‘Time Forgot (To Change MY Heart)’ not only excelled on the evening but ranked high amongst the best heard live this year. There was a brief change of direction when Jenny took over vocals to sing a song of hers ‘All That You Do’ while perhaps the most memorable moment was Daniel conveying the slightly surreal tale of ‘Chicken Bill’ with a nod to the panache of the Man in Black. Once readjusting to and tuning into the persona and minimalistic approach of Daniel, the high quality nature of the music made this a worthwhile trip into the centre of Coventry. You may have to search a little deeper for cool classic contemporary country and often it finds its niche within the Americana music scene but when found it rarely fails to evoke moments to treasure. 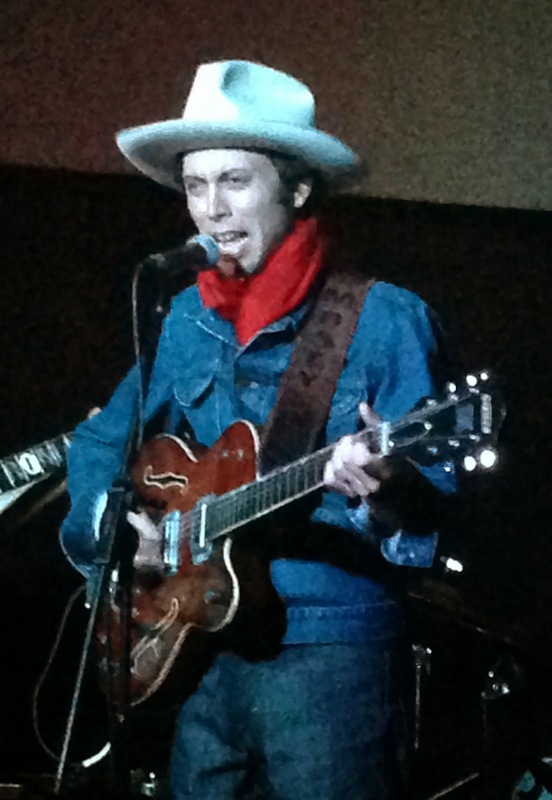 Having been tipped off about Daniel Romano a couple of years ago, the live version matched up exceedingly well against the recorded material with no small credit to the band. While there still remains an element of mystique around Daniel, the explicit quality of his music reverberated around this intimate and quaint venue.